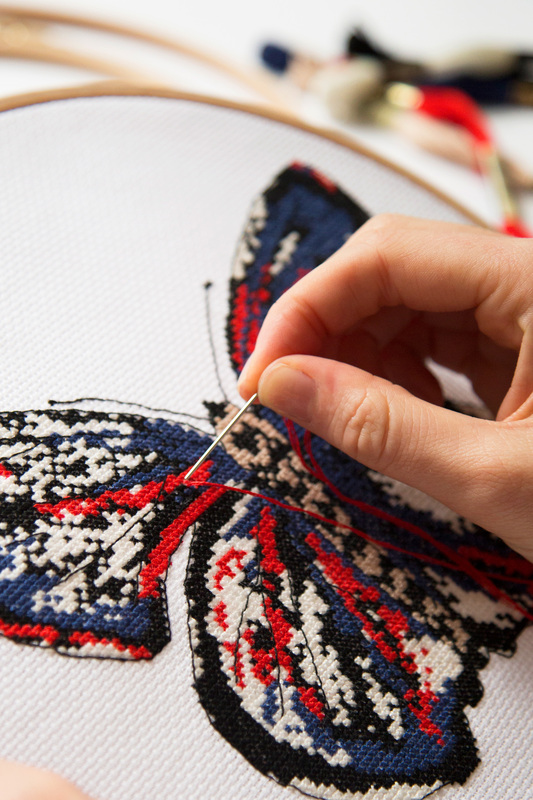 Go cross stitch crazy with our huge selection of free cross stitch patterns! 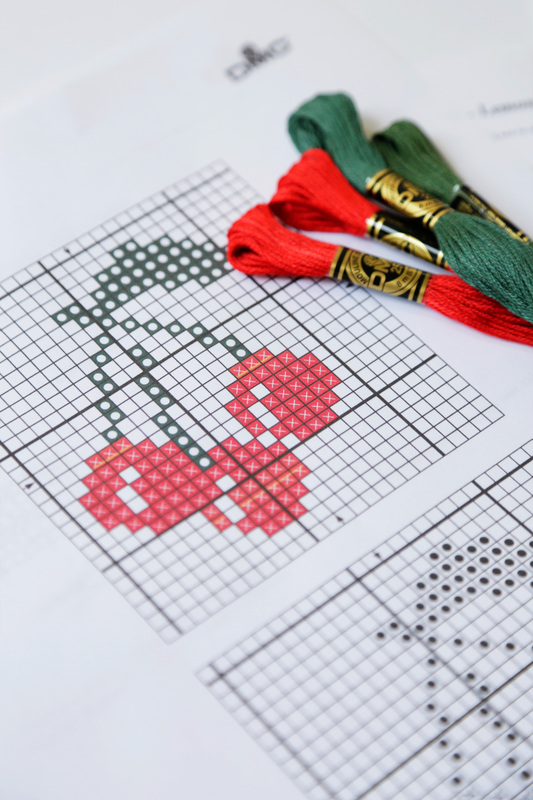 With over 200 designs, you'll find something here that is perfect for your next cross stitch project. Browse by theme and level to find the design of your dreams!